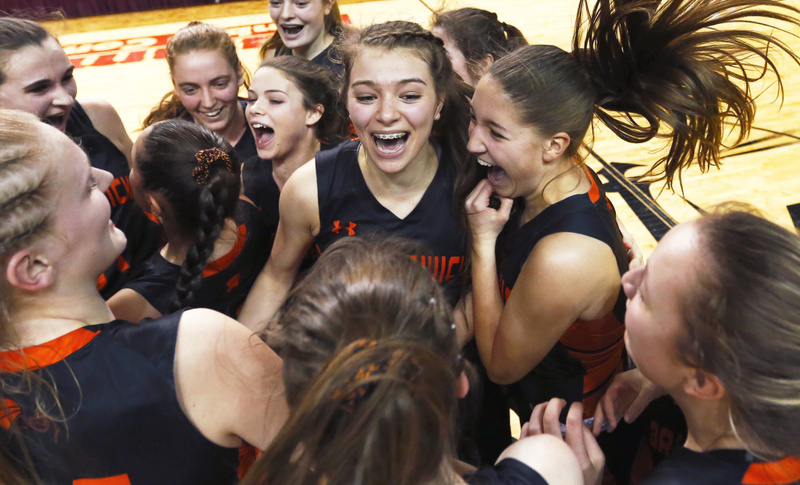 Her three-point play with 1:12 left gave Brunswick a 50-48 lead it wouldn’t lose. 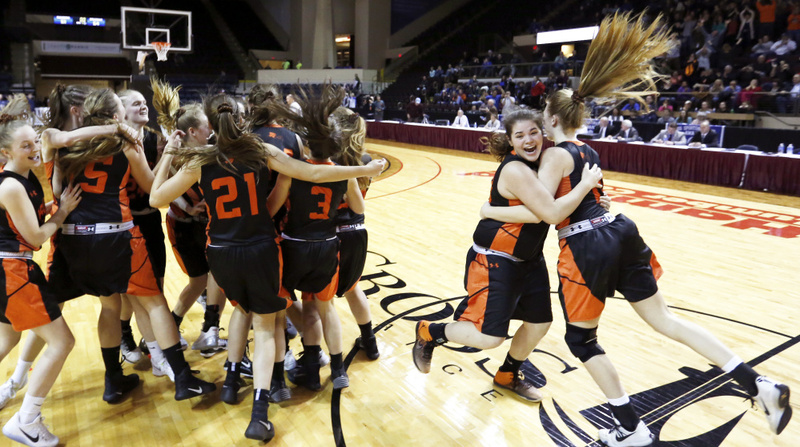 Brunswick (18-3), which lost to Greely 61-46 in the regular season, will play Messalonskee (21-0) in the state championship game at 1 p.m. Saturday at the Augusta Civic Center. Greely (19-2) started slow but gained control in the second quarter, limiting the Dragons to two points. 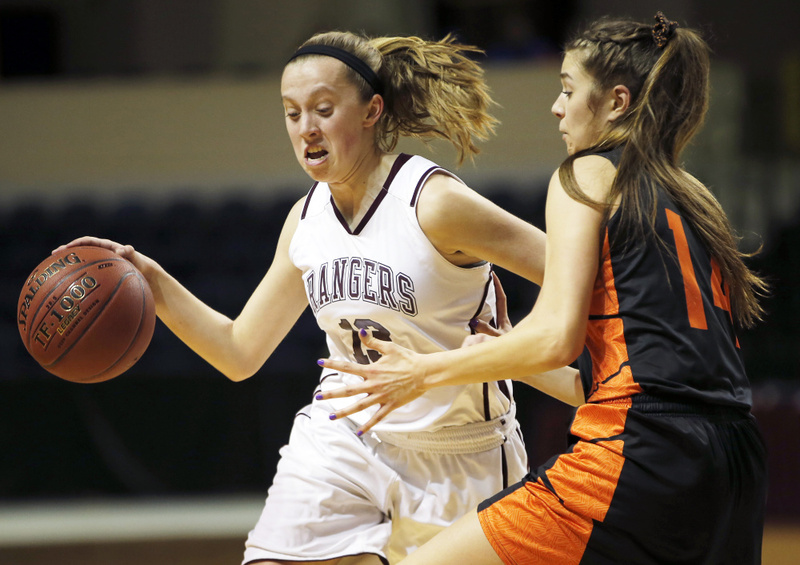 When Isabel Porter (19 points) hit her fourth 3-pointer of the game with 6:20 left in the third, the Rangers led 31-17. 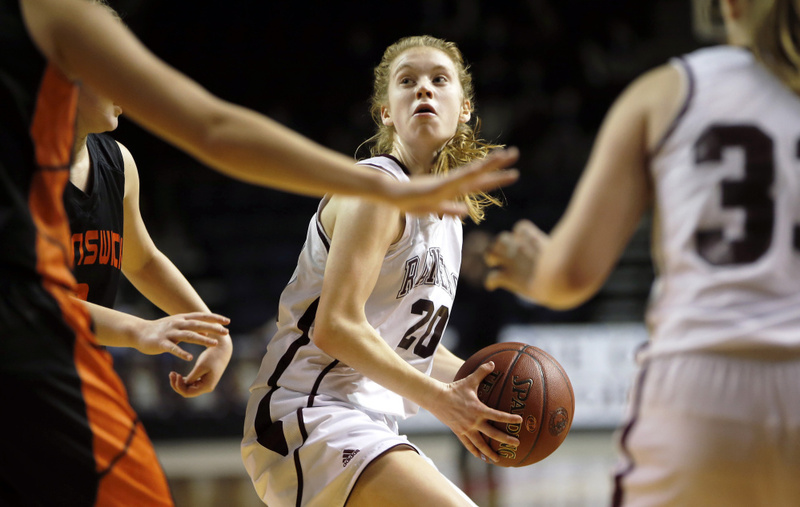 The deficit was down to 36-32 entering the fourth after Barter put in her own offensive rebound. Greely pushed the lead to six twice, but each time the Dragons responded. 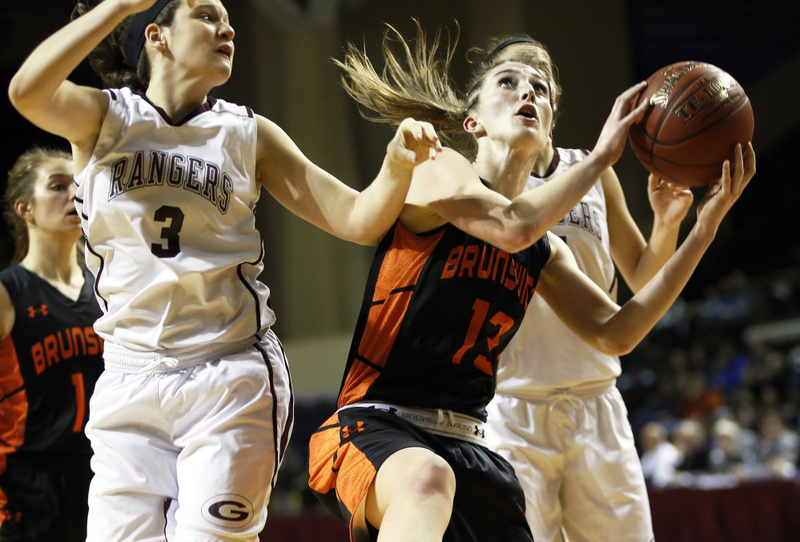 The lead changed five times in the last three minutes, with Barter (eight of her 14 points in the fourth) and Suhr leading Brunswick’s charge while Anna DeWolfe (11 of her 16 points in the fourth) paced Greely. 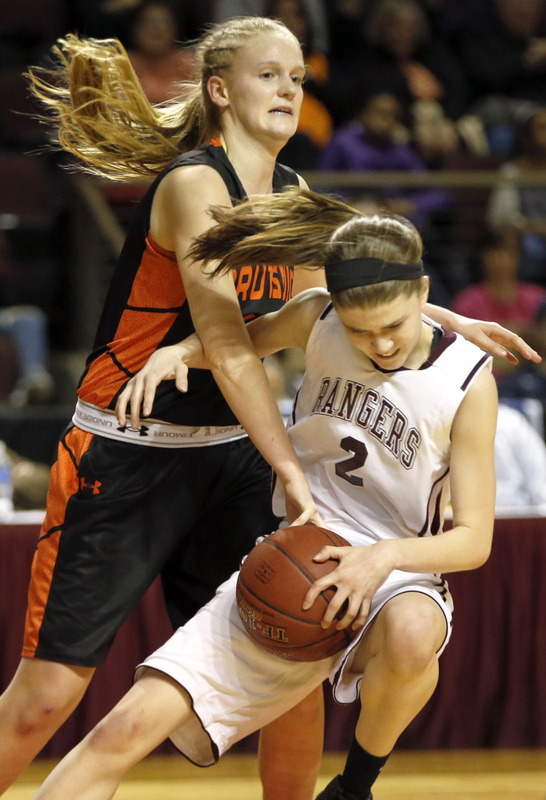 The Rangers took their last lead with 1:51 left on a 12-foot leaner from the right by freshman Brooke Obar. The Dragons turned the ball over but following a timeout, Suhr made a steal. She came down the court, converted a layup and was fouled. 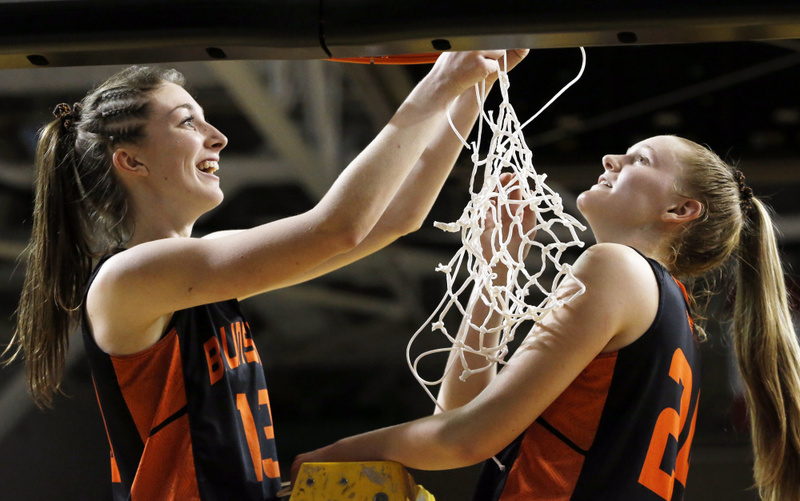 Suhr missed her four previous foul shots but this time was pure with the shot and Brunswick led 50-48 with 1:12 left. DeWolfe came down and hit one foul shot but missed the second with Suhr rebounding. 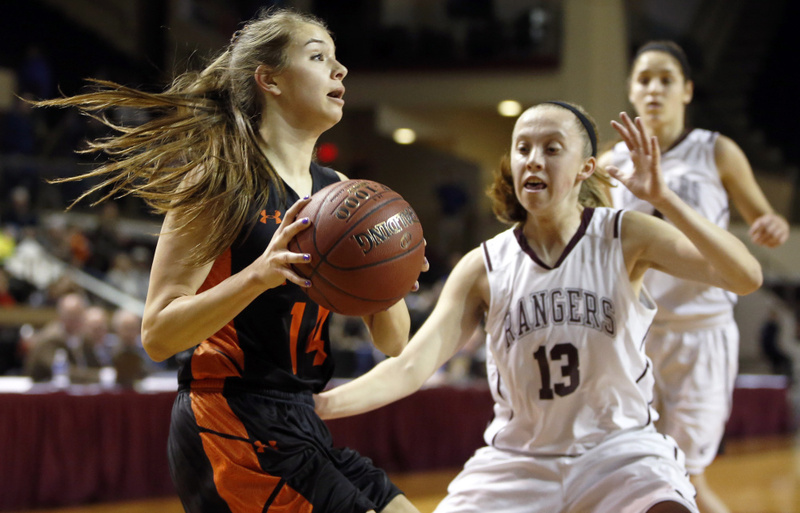 Both teams traded turnovers before Sabrina Armstrong hit two foul shots with 14.5 seconds left to make it 52-49. DeWolfe hit two foul shots with 10.9 seconds left but the Dragons broke the press, leading to two foul shots by Barter with 3.3 seconds remaining to clinch it. Brunswick won despite 27 turnovers. But the Rangers only scored 11 points off those turnovers and Brunswick scored 18 points off 19 Greely turnovers.